April is officially National Volunteer Month! If you are anything like me, it feels like you have ZERO free time, but making the time to volunteer for a cause that is close to our own hearts can enhance our own quality of life as well as those we are helping. Pushing a couple of other things out of the way to make room for others is not too tall of an order. The hardest part, however, is figuring out what to do. How can you spend this precious time? Here are some great ways to give back in SA this month. If you are looking for quick ways to give back to the community, there are many opportunities around town. Meals on Wheels needs delivery drivers to seniors in need of a good meal, and they also need people to deliver pet food to Meals on Wheels families. You can even sit for a meal or cup of coffee with a family member. If you like the idea of spending time with furry friends, you can do shifts at the Humane Society of San Antonio walking, playing with, bathing, and loving on all of the floppy guests in residence. If you have a passion for helping children, there are a couple of ways to get involved. Child Advocates of San Antonio, or CASA, are always on the lookout for people who are committed to making the lives of children better around the city. CASA volunteers directly impact the well-being and livelihood of abused and neglected children. If you just want to snuggle, babies in the NICU (newborn intensive care unit) that are facing various health challenges benefit from touch and love, and often show signs of recovery faster. Baptist Health System Hospitals accept volunteer applications for NICU Cuddlers on an ongoing basis. Do you earmark your free time to spend with your family and friends? Why not make a group activity out of it? Several places around town take groups of volunteers together, and this is a great way to set a good example for younger generations. 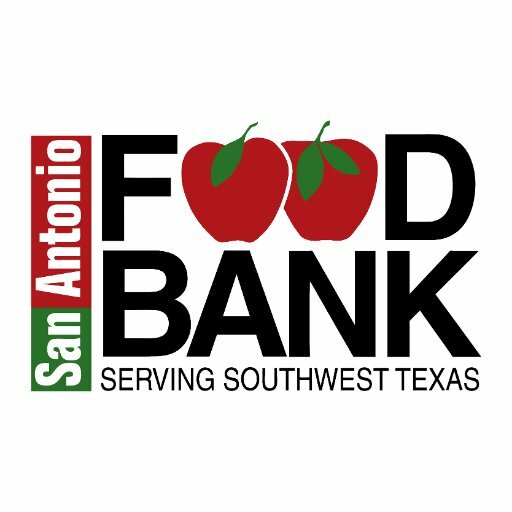 The San Antonio Food Bank is centrally located, and has a consistent need for multiple volunteers. Would you rather be outdoors, getting your hands dirty? Check out Habitat for Humanity SA . 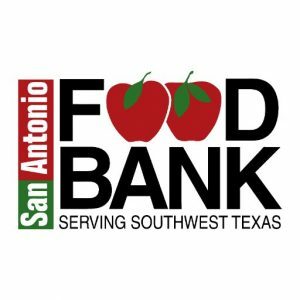 There are multiple ways to volunteer for this great organization including construction, but also including serving lunches, clerical work, organization, and many more! If none of these seem to match your interests? Check out Volunteer Match to find other flexible opportunities in the area that will fit your schedules and passions. There are a ton of ways to give back!